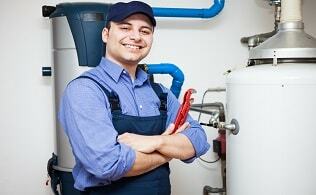 Furnace Maintenance for $65 only, it’s limited time offer! Call now for a free consultation, absolutely no obligation. 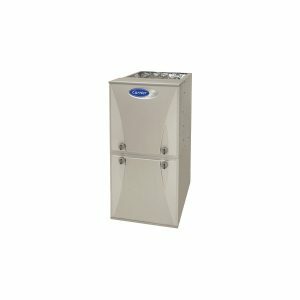 Irrespective of the make and model, every furnace requires regular cleaning and maintenance in order to operate at its best. If you expect your furnace to deliver quality air and comfort while operating safely for years, you must get your furnace a thorough inspection, cleaning and tune-up on a regular basis. 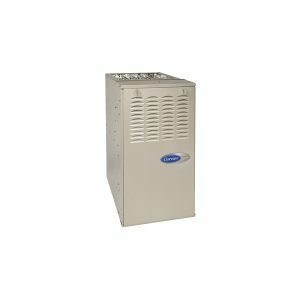 My Home Comfort furnace cleaning and preventative maintenance service involves everything you need to keep your furnace in top condition. We have trained technicians, advanced tools and industry-leading practices that make the maintenance process fast and hassle-free for you. 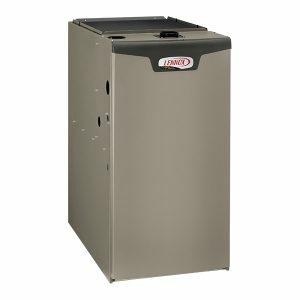 Why Get Your Furnace a Regular Service? 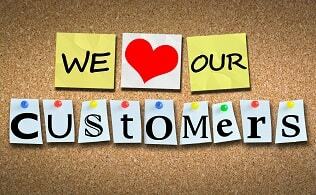 Does your heating system go out frequently? 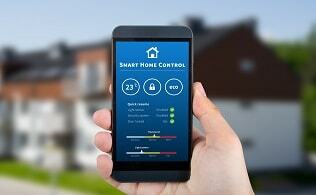 Are frustrated with outrageous utility bills? 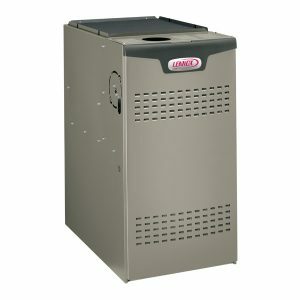 Is your furnace failing to keep your home warm and comfy in chilling winter? If these situations sound familiar to you, it is high time to give your furnace a professional tune-up. 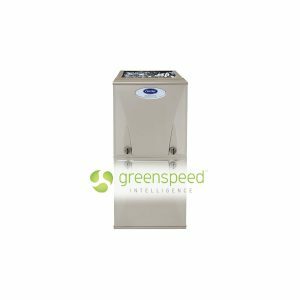 Dirt and grime that build up on your furnace over time can undermine the system’s ability to function. Our professionals will clean the heating system thoroughly so that you can enjoy constant comfort throughout the winter season. By treating your furnace to annual maintenance from My Home Comfort, you can ensure that your heating system performs at peak efficiency and uses far less energy than it does when not maintained while lowering your monthly bills and saving the fuss of DIY cleaning. 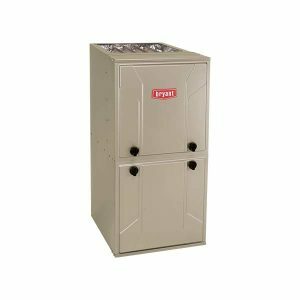 Have our technicians tune up your furnace annually and eliminate the inconvenience and costs of sudden breakdowns that occur due to lack of regular maintenance. 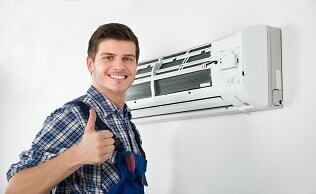 Keeping your furnace in good condition extends its life and ensures maximum efficacy for years to come. 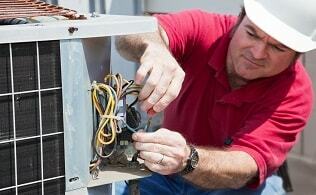 Our technicians will inspect and overhaul your system to prevent the need for costly repairs and early replacement.